WOW!! Talk about BEACHFRONT!! What a rare find!! 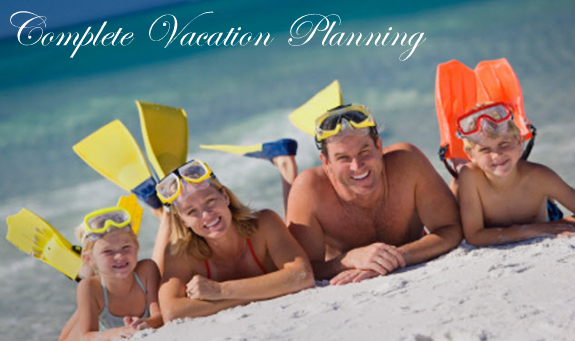 Vittoria the ONLY large vacation villa offered on this gorgeous beach! 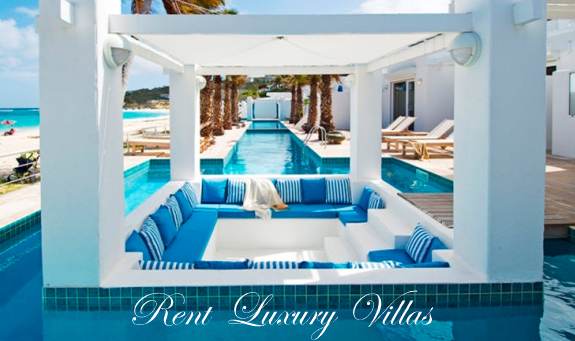 Located in a prime location directly on the soft white sands of Simpson Bay beach, the highly sought after southern coastline of Dutch Sint Maarten, you’ll discover beautiful Villa Vittoria. 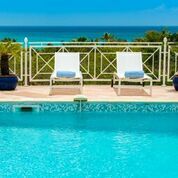 Offering endless views of the sparkling clear and spectacularly blue turquoise Caribbean Sea, guests will enjoy calm, warm waters and refreshing ocean breezes... You will not want to leave this villa! This elegant yet comfortable villa is built on 2 levels and features beautiful Italianate architectural elements throughout. From the moment you walk through the ornate wrought iron gates at the back of the villa, through the portico and into the grotto style court yard area with a private plunge pool, you will know that you are somewhere special! From here you’re lead to an impressive glass-walled entrance with fabulous double doors that welcome you into the light-filled lobby area which is flanked by two staircases with ornate balustrades sweeping gracefully to the upper level. Leading from the lobby along a remarkable hallway you are lured along with a hint of the stunning ocean view that awaits you. This fully air-conditioned villa offers a large open floor plan with beautifully furnished seating areas, and formal dining area. On the right hand side is a well-equipped kitchen and long granite topped breakfast bar, and to the left a large dining table and in the front, facing the ocean is a spacious and comfortable lounge and TV viewing area. Sliding glass doors open to a charming covered terrace and deck that literally steps down to the powdery white sand. The terrace offers comfortable seating and al fresco dining area and another large wrought iron gate opens to a beachfront sun deck equipped with stylish loungers. This is paradise!! Vittoria offers 6 bedrooms, each with king bed. Two bedrooms are situated on the ground floor and feature marble bathrooms, one of which has a tub and one with a shower. The elegant sweeping staircases lead to the upper level where the other 4 bedrooms are located. These open to a hallway with an ornate balustraded atrium. The wonderfully romantic master suite is on the 2nd floor and has a beautiful balcony overlooking the beach and ocean and is equipped with a widescreen TV. The luxurious white marble bathroom features a spa tub, a large open shower, double vanities and a bidet. Two of the bedrooms on the 2nd floor are interlinked and share a marble bathroom with a tub. The 4th bedroom on the 2nd floor has an en-suite marble bathroom with shower. 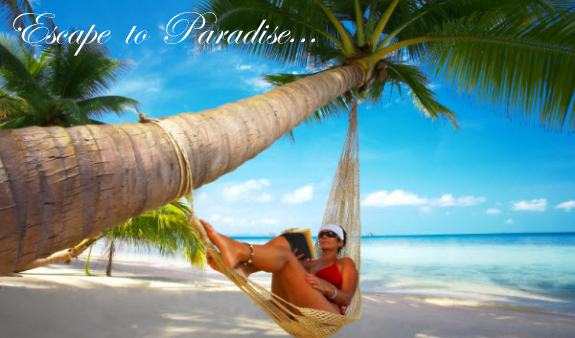 Minimum Stay 7 nights in high season, 5 nights in low season, and 1 week at Christmas/New Years.